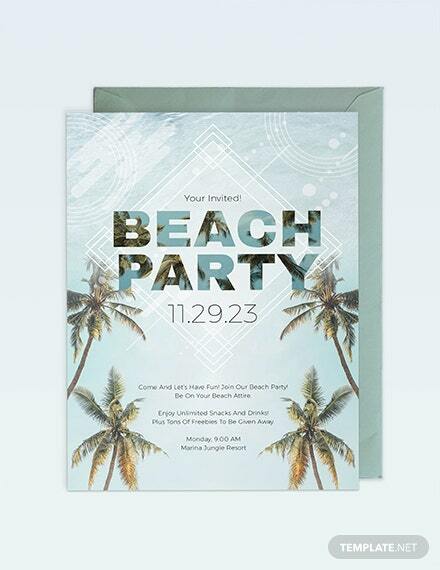 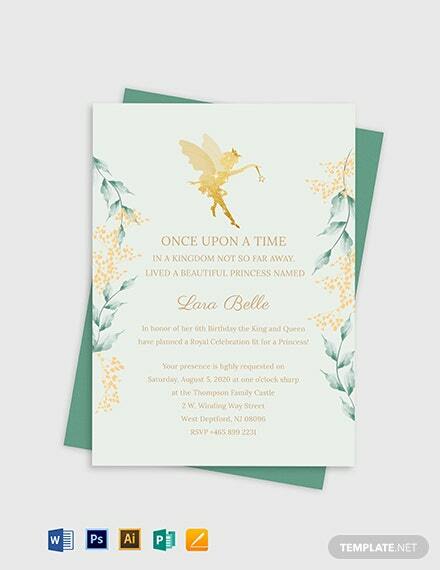 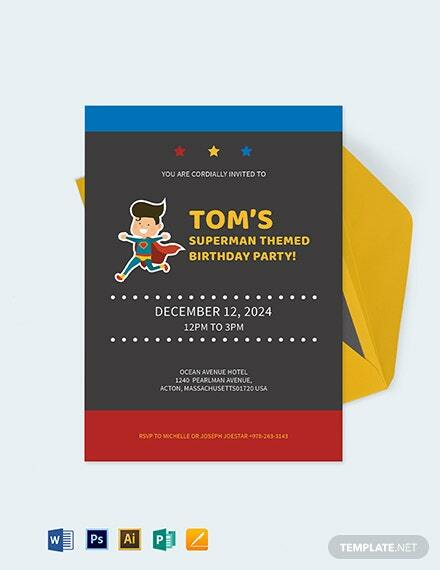 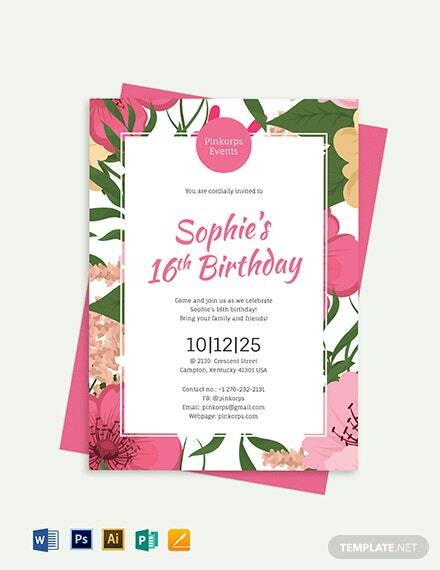 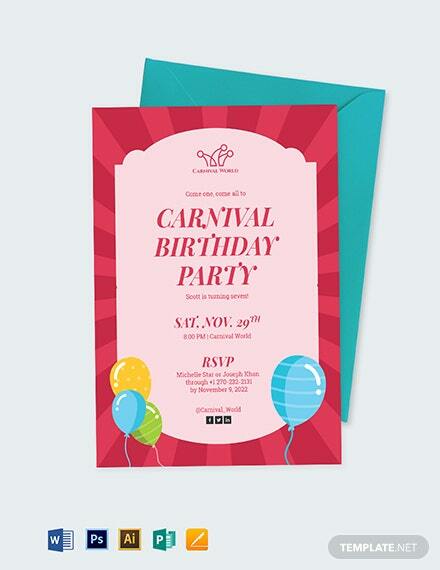 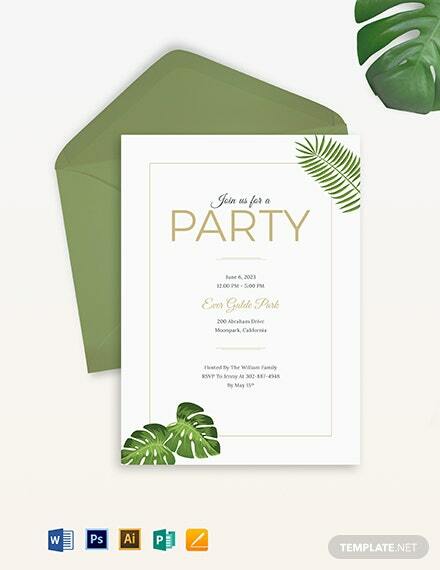 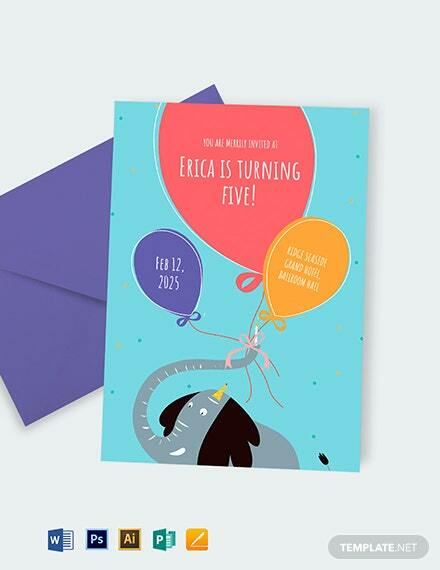 Download this high-quality invitation template for the upcoming birthday party celebration. 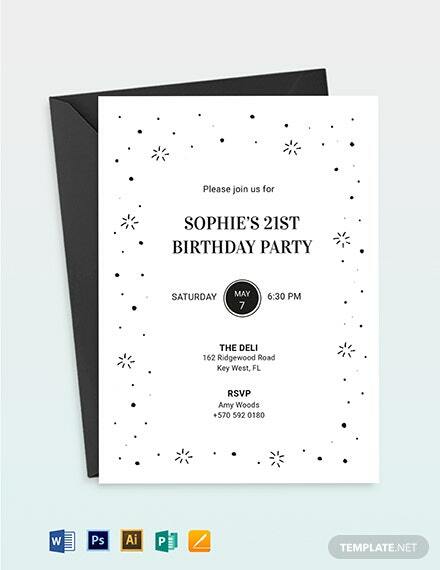 This file is high-quality and printable. 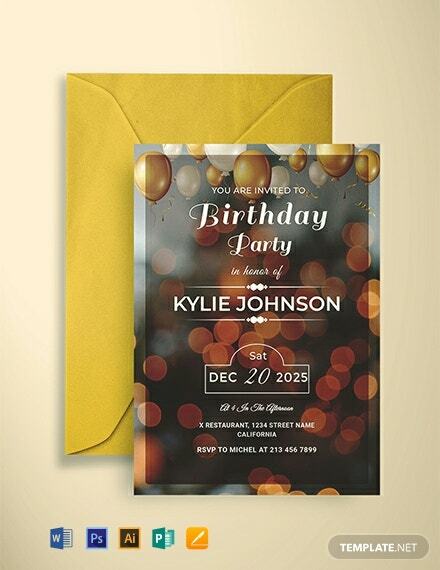 It is easy to edit and fully customizable in all +More versions of Photoshop and Illustrator.